Aviation Updates Philippines - The Philippines' largest low-cost carrier, Cebu Pacific Air, is planning to expand its Hong Kong operations. The petition to increase frequencies is still pending and will be approved by the air services regulator. According to a filing submitted to the Civil Aeronautics Board, Cebu Pacific requested that it will acquire the unused seat entitlements of PAL Express for its Cebu-Hong Kong route. However, PAL Express does not operate Cebu-Hong Kong route. "Cebu Pacific filed for a reallocation of entitlements for the Cebu-Hong Kong route. Cebu Pacific is fully utilizing rights to operate the route. We are looking to expand our operations in Hong Kong," Cebu Pacific Vice President for Corporate Affairs, Jorenz T. Tañada told the BusinessMirror in a text message. In 2011, Airphil Express (PAL Express) launched flights between Cebu-Hong Kong flying daily with an Airbus A320-200. And, at that time, Airphil Express' Domestic Passenger traffic grew by 500 percent since it launched operations on March 28, 2010. "PAL Express has been allocated 1,240 seats, but has not used them since assignment. As the only Philippine carrier operating this route at this time, we hope that a reallocation can be considered." Tañada said. 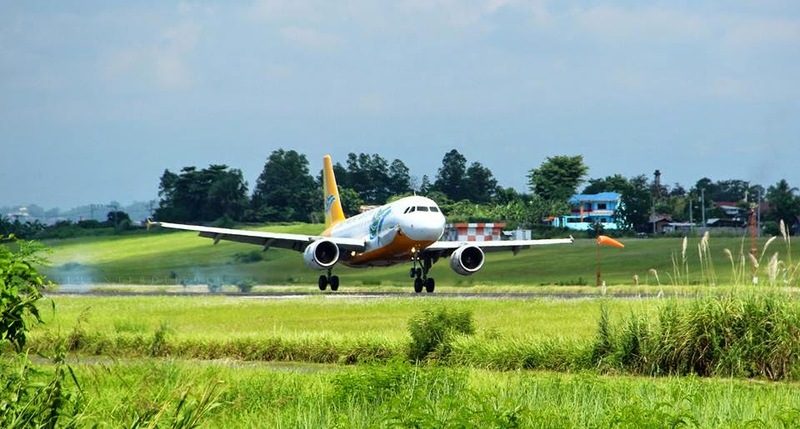 The final decision will be announced on June 24 at the Civil Aeronautics Board's office with the announcement of the decision whether Air Busan, Cebu Pacific Air, Tigerair Philippines, and SkyJet Airlines will be allowed to impose fuel surcharges. Recently, Civil Aeronautics Board Executive Director Carmelo L. Arcilla said that the Philippines will pursue negotiations with Hong Kong for an expanded air pact. Earlier, the Philippines and Macau signed a new air agreement which allows Philippine carriers to mount more flights to Macau.